Artificial intelligence is a transformative technology–or existential threat, depending on what futurist/sci-fi author you read–that will leave few if any industries untouched when all is said and done. Still, no matter how transformed your particular business landscape, most companies that decide they need to employ AI probably won’t be AI companies themselves, which means using third-party vendors. Colleague Tim Wright has prepared some pointers on how to maximize the benefits when dealing with such vendors while minimizing the downsides (and cutting through the sales hype) on Pillsbury’s Sourcing Speak blog. 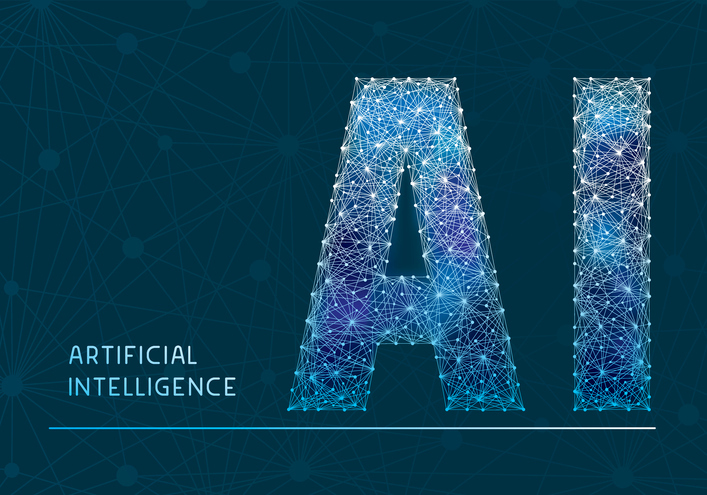 “How to Buy AI: Ten Top Tips for Buying Automation Technologies” looks at some key best practices to adopt when structuring and negotiating your AI contracts.